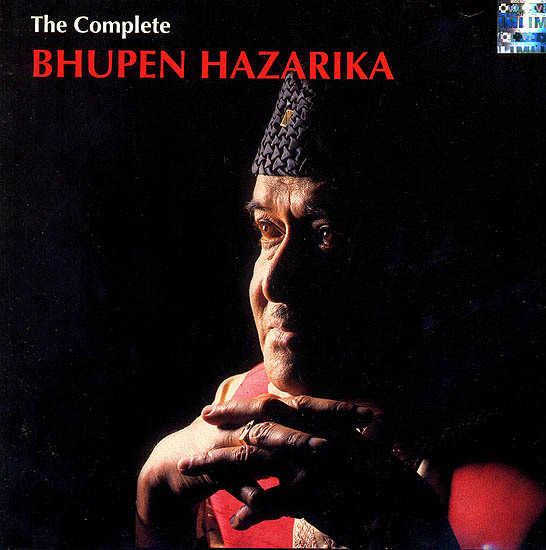 This album is not an attempt to transcreate compositions of Dr. Bhupen Hazarika from Assamese/ Bengali to Hindi. It presents the music of Dr. Bhuopen Hazarika with fresh lyrics that have been interwoven with a new music orchestration and design. The songs have been rendered by various artists; some stalwarts and others relatively new. There is therefore an amalgamation of their different styles of singing.